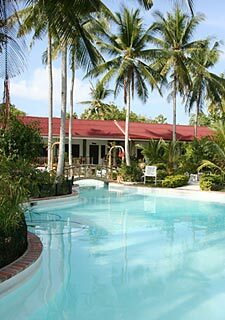 If you have something to say about Polaris Beach and Dive Resort, please do so here. This will help us keep the information on this site up-to-date. Your comments will not be displayed here, but may be forwarded to the owner or proprietor. 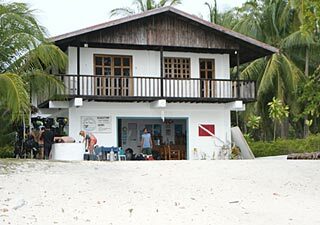 your comments on "Polaris Beach and Dive Resort"